This is a guide designed to help you build muscle, burn fat, eliminate toxins and normalize your hormone function. If you are looking for recipes created from foods and ingredients in this guide, visit the recipe archives. Of course, stress, exercise and environmental toxins play a large role in overall health as well, following this free guide will get you well on your way. Note: For your convenience, there are some products that you can purchase straight from this guide including the coconut oil, honey, salt, stevia, bulletproof coffee and a few others. Hope you enjoy! After cleaning out your pantry of all the cookies, cakes, batters, breads, flours, processed foods and pastas, you need to help that lonely kitchen out. The healthiest way to eat is to eat most meals out of your refrigerator and freezer. This insures that you are eating fresh or frozen meat, veggies and fruit. If you're eating something that comes out of the pantry, it could be okay, but fresh or frozen is almost always better than packaged. If you want recipes using the ingredients in this list, visit the recipe section here. Let's go over a Healthy kitchen and talk about all foods for each macronutrient. 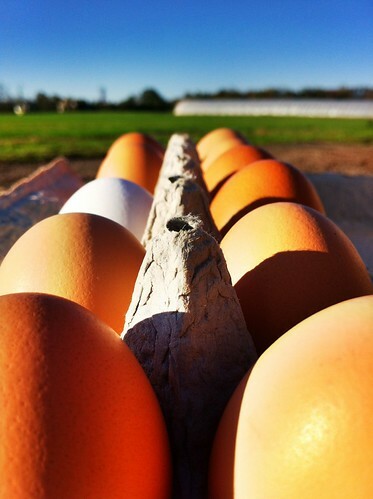 Organic eggs are a staple. If you are eating eggs, you want them to be organic. When beginning the Paleo transition, I had IBS and other digestive issues that didn't allow me to eat eggs without running to the bathroom. Now I can eat eggs with confidence through the elimination of breads and pastas. Meat is significantly more expensive than eggs if you are not purchasing in bulk. The quality of meat is important. If you don't eat grass-fed, choose lean cuts of meat. Many of us are trying to eat Paleo while on a budget. If you haven't checked out my friend Liz from Paleo On A Budget, she might be able to help. Generally, we are all saying the same tips. Buy in bulk! Save your money and purchase a floor freezer for $200. If you are short on free space, buy a solo freezer from Target for $120. There are options to eat grass-fed meat! Ground beef for stir fry and crock pot recipes, Grass-fed sirloins and flanks for marinating, grilling, broiling, and cheaper lower quality cuts such as "stew meat" for... stews! Lastly, your farm will sell you a bag of bones for somewhere around $5 that you can use for broth. Chicken and pork can be cheaper than beef if you're not buying in large quantities. Go to localharvest.org or eatwild.com and seek out a farmer. It can be cheaper than you think. I have chicken on hand a lot for stir-fry that's cooked in bacon fat. Bacon doesn't have to be pasture-raised, but it's always preferred. Bacon is versatile for almost every meal. Organic Sausages and turkey can also be found at reasonable prices. A perfectly safe way to switch up your pork and beef routine. Wild-caught is best. Factory farmed fish are unsustainable, unhealthy and will eventually contaminate the ocean's healthy species of fish. 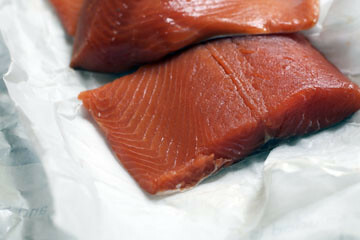 Shrimp, Tuna, Salmon, Cod, Tilapia and Crab are popular choices for their great Omega-3 content. Omega-3 can ease depression too. 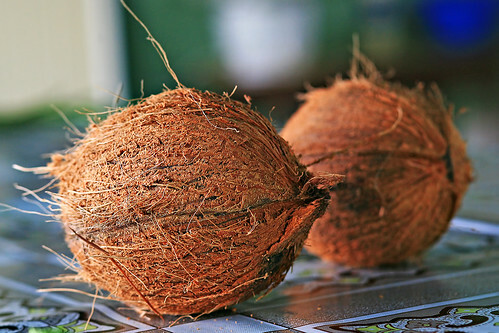 Coconut is one of the healthiest, fat-burning foods you can consume. Use it in smoothies, add to your other recipes or drink coconut milk with no added sugar. Eating seasonally is a good rule to follow. Kerrygold butter is a staple as well. With such a reasonable price for such a high quality fat source and cooking base, this should be on your list. The difference is outstanding as far as nutrient quality. Omega-3 content is higher as well as CLA content. These are both naturally occurring fat burners. CLA also fights cancer and can reduce inflammation. You don't get this from "I can't believe it's not butter". Coconuts are truly a miraculous gift to this planet. Coconut Oil is arguably the best tasting and healthiest form of fats that you can consume. Coconut meat and oil has been an essential lifeline for those living in tropical areas for hundreds of thousands of years.With the beauty of our import/export system, Coconut Oil is available in areas of the planet that have never been possible before. With a large percentage of Coconut Oil being MCT (Medium-Chain-Triglycerides), you will stay fuller longer and provide your body with the healthy saturated fats needed for proper brain function, fat metabolism and hunger satiety. Since the fat molecules are smaller in MCT than other fats, they are rapidly digested and help nutrient absorption. You can use coconut oil to literally eat yourself to better health. Read more about Coconut Oil from the Coconut Research Center. The list of benefits is enormous and we're doing more research with it as popularity grows. It can be expensive at health stores, Trader Joes has an Organic jar for around $6. Amazon has some here too. Purchase Organic Coconut Oil from Onnit Labs here. 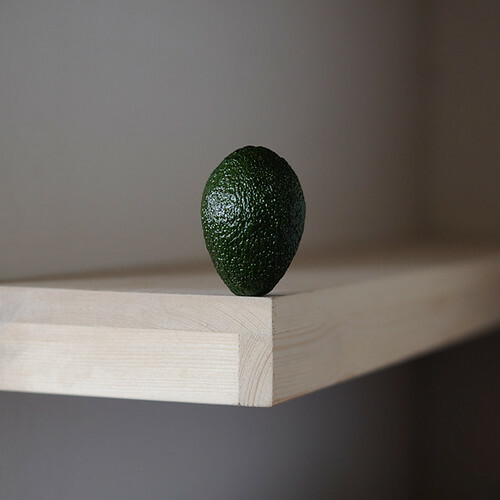 With the popularity of Avocado breaching the mainstream food industry such as Subway, we are making great progress. However, through personal examination, the guacamole you're eating at these types of restaurants are generally packed with preservatives. Also, nutrient depletion is extremely likely due to the packaging, transport and long-term storage methods used. Remember that light and time are two of the biggest culprits of micronutrient depletion outlined in the book Rich Food, Poor Food. Go for fresh organic and local if possible. Fresh, organic and non-local will be the reality for most of us. 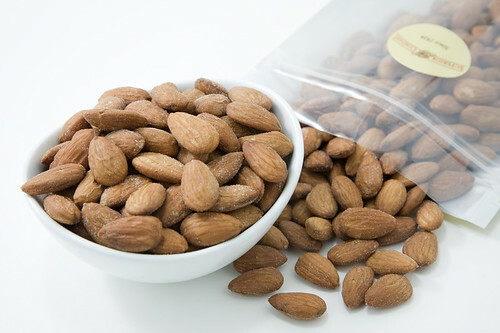 Almonds, cashews, pistachios, macadamias, coconut (can be fruit or nut technically), walnuts, pecans, brazil nuts, pumpkin seeds, sunflower seeds, flax seeds. 1 Cup of Nuts & Seeds per day would be the maximum recommended daily amount. As Nora Gedgaudas mentioned on our show together, berries are one of the few fruits that have been altered significantly less than others. Not to mention, berries have a relatively low-glycemic index which reduces the amount of insulin produced when consuming them. Less insulin spikes after eating and steady blood sugar regulation is a great thing! Onions are in a category of Allium vegetables. Onion powder is commonly part of all-purpose seasonings and such. Except, they miss the point! Fresh is always better. 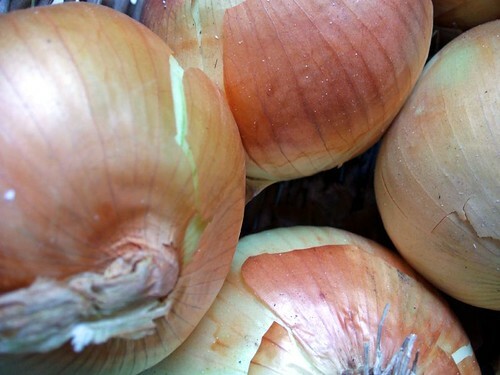 Onion and Garlic can prevent colorectal cancer. 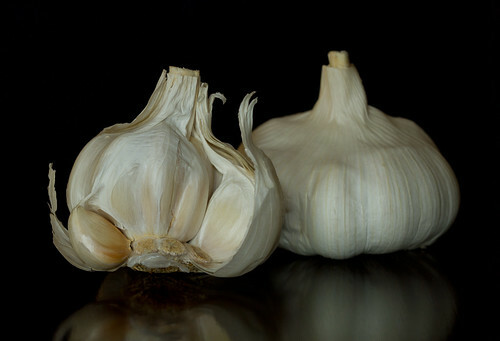 Garlic are also in the category of Allium vegetables. They are high in sulfur, just like onions. This is very important for the production of Glutathione which Dr. Mark Hyman refers to it the "Mother of All Antioxidants". Peppers were officially named around 1493 when Columbus was trying to describe them. He simply said that they were hotter than the common black Pepper of Caucasus region. The name stuck. Black pepper and other peppers are not related. Peppers range from no heat at all (bell peppers), to so hot that it will make grown men cry (ghost pepper video). Taking out the seeds will reduce some of the heat from the hotter peppers. Cayenne are very popular for marinades and cooking stews and crock pot recipes. You can throw them out and still get the flavor and aroma from them. 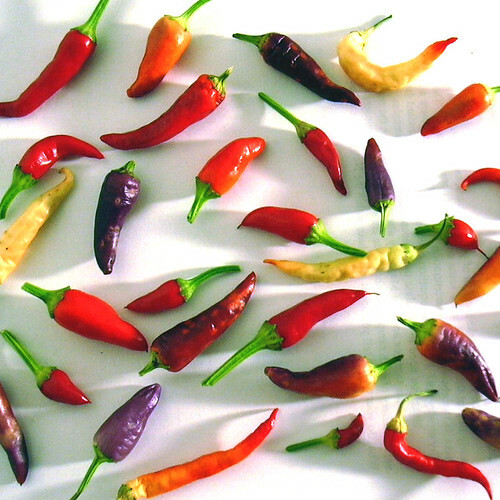 Peppers have anti-inflammatory and pain-relieving qualities. Not to mention, a cayenne pepper can really clear the sinus'. 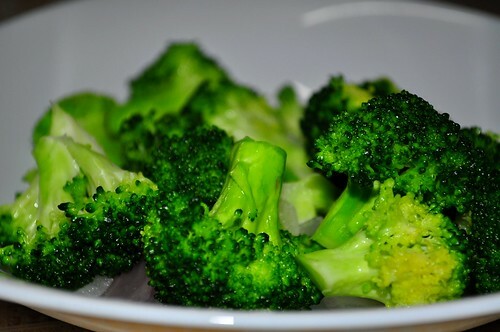 Broccoli is not enjoyable to eat for some. Cut it up fine and add it to your salads to get accustomed to it. Cook it in stir fry along with some olive oil and almonds to give some taste. It's best to steam broccoli and microwave it only in desperate scenarios. We talked about the dangers of microwaves in the paleo beginners healthy lifestyle checklist. 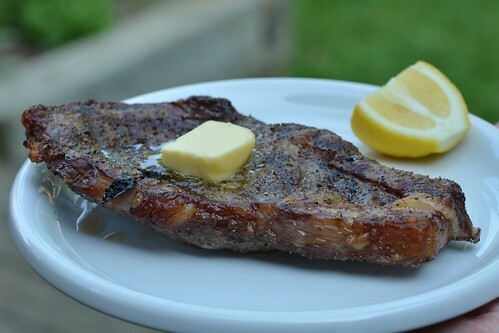 Mark Sisson wrote more about these sulfur-containing foods here. Arguably one of the best post-workout foods along with some protein and fat of course. Potatoes should not be a staple in people wanting rapid fat loss, due to the dense source of carbohydrates and moderate insulin spike that potatoes provide. High-Intensity athletes may find they need white rice or potatoes to keep up with the level of carbs that the body may need for those amounts of activity. 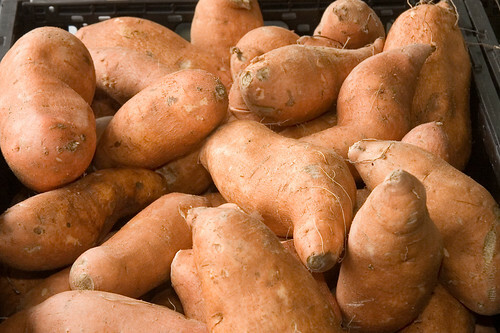 Archeologists have tracked potatoes back to around 13,000 years ago. If you want to talk about that hot word superfood, look no further than Spinach. 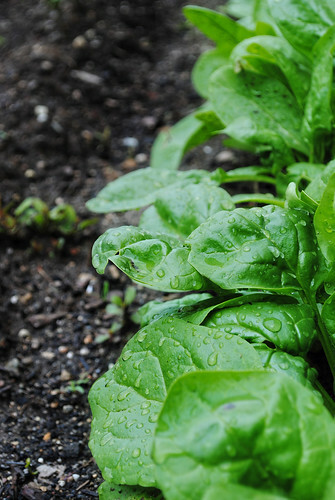 Spinach is one of the most dense sources of the extremely important mineral magnesium, next to almonds. You can mix it up with eating raw, steamed and lightly cooked greens. Throw some in the blender, add it to your stir fry near the end of the cooking, or simply eat a big bowl of it with some olive, macadamia or avocado oil. One of the most popular choices for leafy greens, kale is gaining huge popularity. This is a great thing. Your grandparents most likely picked wild kale that grew along the fence-line of their property. 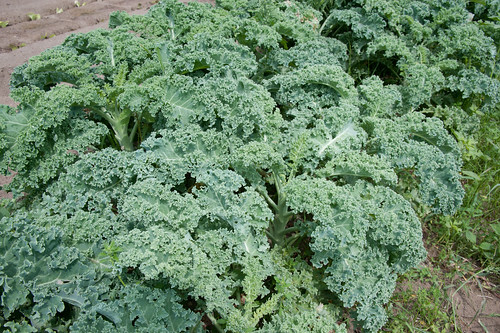 Kale grows in many climates. 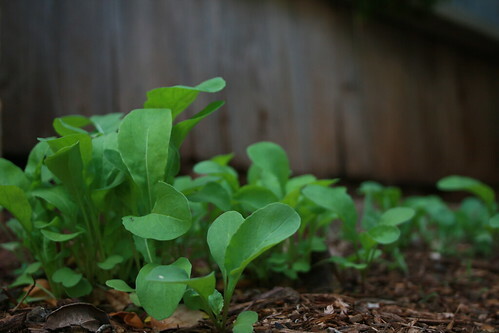 Along with many of the other foods listed, you can easily grow these in your backyard or even in a pot on the patio of your apartment. Another very popular green added to bags of mixed greens at your local store, Arugula has great benefits as well. For those that have a palette who favor the herb taste, this is your choice! Mainstream salts labeled as Iodized Salt are void of any nutritional value. Natural News wrote a good piece on the history here. Pink Salt contains 84 minerals that are essential to the body, while traditional table salt contains one. Iodine. In the past, cultures who lived near the ocean would chew on seaweed to obtain their salt. Today, this Pink Salt is extracted through a mining process. Will we eventually run out of Pink Salt? Of course, just like we will run out of oil. But, we need to improve our health immediately and don't have time to debate. Purchase high-quality Himalayan Salt Jar here through Onnit Labs. 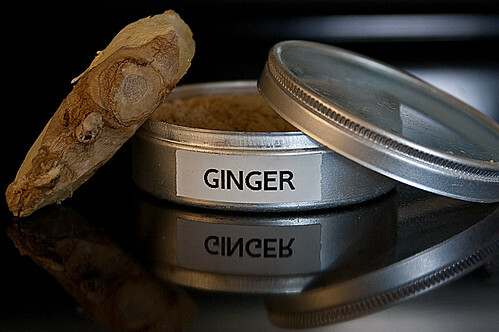 Ginger is great for it's anti-inflammatory properties. When Ginger Ale actually contained Ginger instead of High Fructose Corn Syrup, it was used for treating stomach aches, soothing coughs, sore throats and for the common cold. Unfortunately most Ginger Ale on the shelves doesn't. There are some real types of Ginger Ale here (contains cane sugar though, use as a treat only). Stevia comes from a plant commonly known as the Sweet Leaf. It is the best sweetener for those trying to break a sugar addiction or simply use a sweet tasting, healthier alternative to sugar. In fact, Stevia is 100x sweeter than sugar. You will have to use a VERY small amount of stevia to match the sweetness you desire for your drinks, treats etc. Make Cilantro your friend. It's anti-inflammatory, aids digestion, lowers blood sugar, and is a good source of magnesium and other nutrients. It's history dates back to Ancient Egypt and the Middle East. 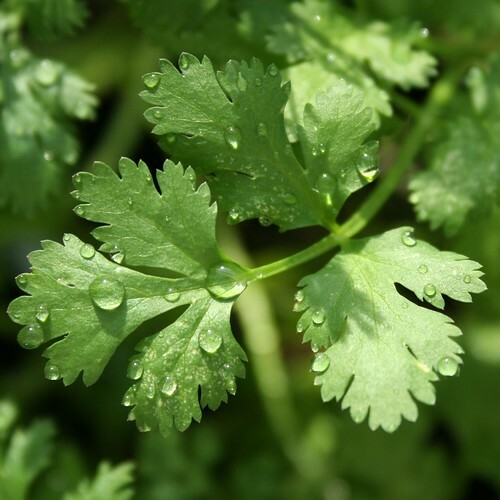 Eventually, like all other spices and herbs, Cilantro made it's way west and is very popular today in Traditional Spanish cuisine. One of the better choices for marinating your meat, especially beef. 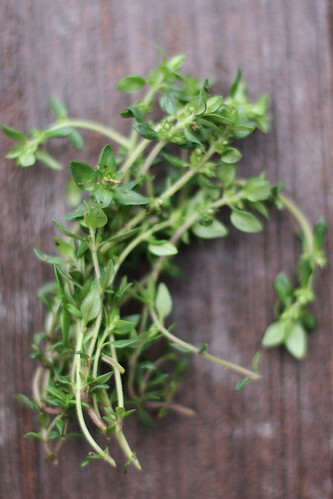 Thyme was used in Ancient Egypt for embalming. The Ancient Greeks used it for incense believing that it would promote courage. Thyme is good for blood pressure regulation and can provide many minerals and phytonutrients such as magnesium and manganese. This is something that I prefer to purchase ground. Fresh Thyme barely has a week of shelf life. Bay Leaf and Thyme are right next to each other in this list, and should be together in your meals. They complement each other very well and will combine to make one delicious flank steak recipe. Bay Leaf can be used for soups, stews (throw 2-4 leaves in your crockpot) and marinade bags. However, you do not want to eat them. Contrary to popular belief, they are not poisonous to humans, but don't break up when chewing them very well. Honey has been a delicacy in hunter-gatherer cultures for eons. It's one of the most beneficial ingredients that provides a delicious taste, as well as immune support. This is especially true for Organic, Raw Honey. Click the picture or here to purchase Raw, Organic Honey. 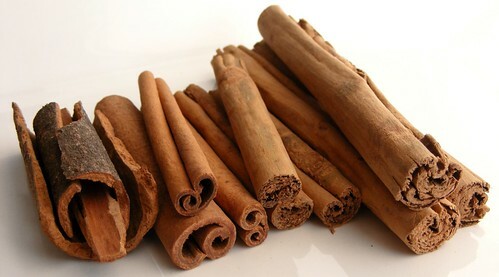 Cinnamon comes from the inner bark of a group of trees. There are actually more than a few types of "Cinnamon Trees" that are used for commercial production. Cinnamon can help control and reduce blood sugar levels up to 25% and can be important for those recovering from type-2 diabetes. Turmeric is part of the ginger family. It's been used for thousands of years in Ayurvedic medicine. It's commonly used in Asian Food. It has the ability to lower cholesterol, fight cancer, reduce inflammation and may be used preventatively against Alzheimer's. White tea contains many more antioxidants than Green. Green Tea actually comes from the same plant and is much easier to produce. 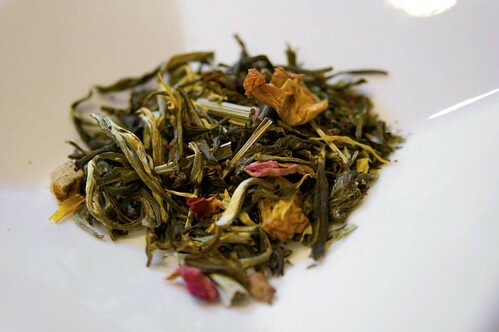 White Tea is only harvested in early Spring from only the softest leaves and buds of the plant. This explains why it's less popular among mainstream tea companies. Tea can be steeped multiple times when dealing with loose leaf tea. Let your water cool from boiling before steeping. Bitter tea taste comes from using water that's too hot. Your famed coffee beans actually don't start out that way. The fruit of the coffee plant are called Coffee Cherries and are picked when red and ripe. The fermentation and drying process that happens after this is what gives coffee it's signature bean look and taste. It can promote brain function, memory, and energy levels. 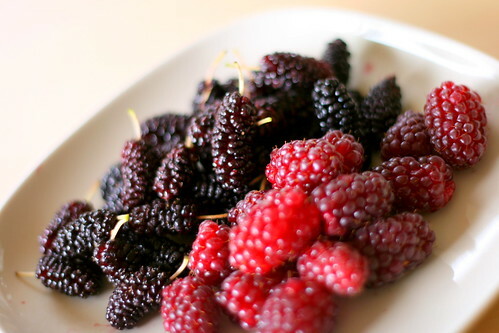 It can serve as a massive source of antioxidants and is associated with all sorts of positive health outcomes. We talked with the founder of Bulletproof Coffee Dave Asprey here. Click here to purchase the highest quality coffee. Also known as "Bulletproof Coffee"
Organic Nut butters are a delicious treat. If you are trying to be really strict on your diet and are having digestion problems, you will want to use these nut butters sparingly. Nuts in general simply have a greater amount of omega 6 than things like seafood. The more Omega 6 you have in your diet, the more Omega 3 you want to balance it out. Click the picture or here to purchase the highest quality Organic Nut Butters. 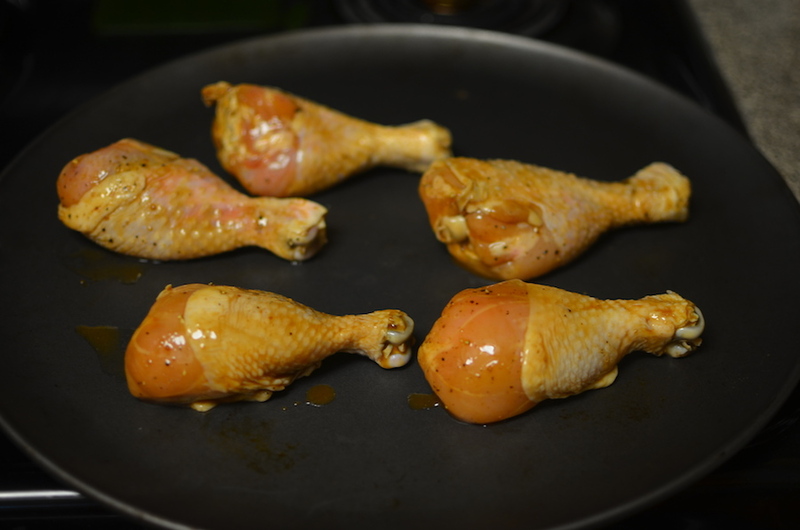 Easy to add as a base to your broiling pan if you want to add flavor. Best alternative for soy sauce that contains 17 amino acids. It's produced from the sap of the Coconut tree. Use for your Asian-style recipes or add it to your marinade bag! Chocolate is very beneficial for you in small doses. Onnit Labs who sells the Coconut Oil and Nut Butters Listed above also sells a Chocolate called Metabolate. It's highly recommend for quality and taste. Click here to purchase high quality chocolate. Note: Clicking and purchasing through the links provided will send a small affiliate commission back to this site for leading you to the products. I approve use and support the use of any and all of these products. This is not the end all list, but if you consume many things on this list, you will be healthy, happy and motivated to help others make change.